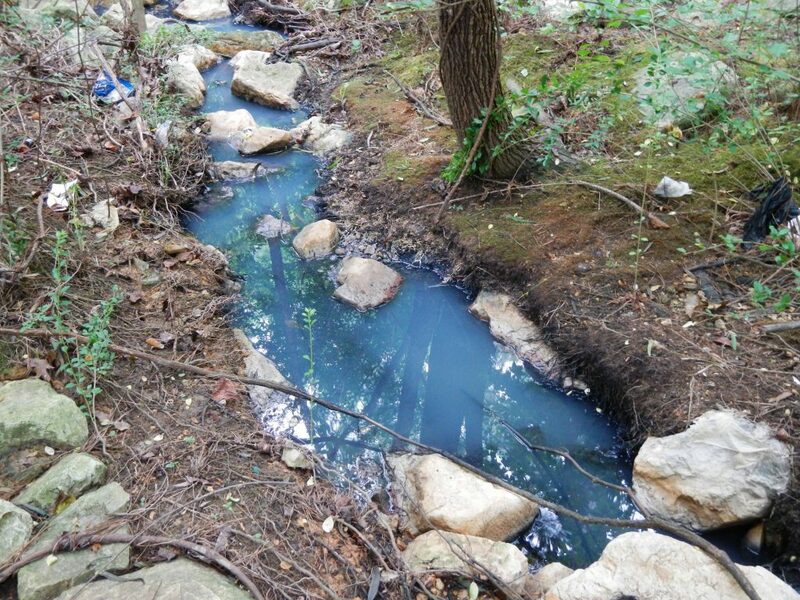 Montgomery, AL— Today, Alabama’s Environmental Management Commission (“EMC”) voted to deny a statewide petition filed by nine water protection groups to initiate rulemaking to require better public notification of sewage spills and overflows. In doing so, the EMC announced plans to study the issue and consider rulemaking at a later date to improve public notification of sewage spills. Recent high profile events, like a major sewage overflow in Northport which put up to 4,000,000 gallons of sewage into the Black Warrior River right before the busy July 4, 2016 weekend, highlighted this pressing problem and prompted the petition. Public concern has grown significantly in recent weeks with widespread media coverage of the petition as well as an interactive map the groups released showing 2016 sewage spills. In only two weeks that online map has been viewed over 32,000 times. Although wastewater treatment plants are required by Alabama law to “immediately” notify the public of sewage spills, presently there are no regulations which specify a time, plan or even a bare minimum level of notification. 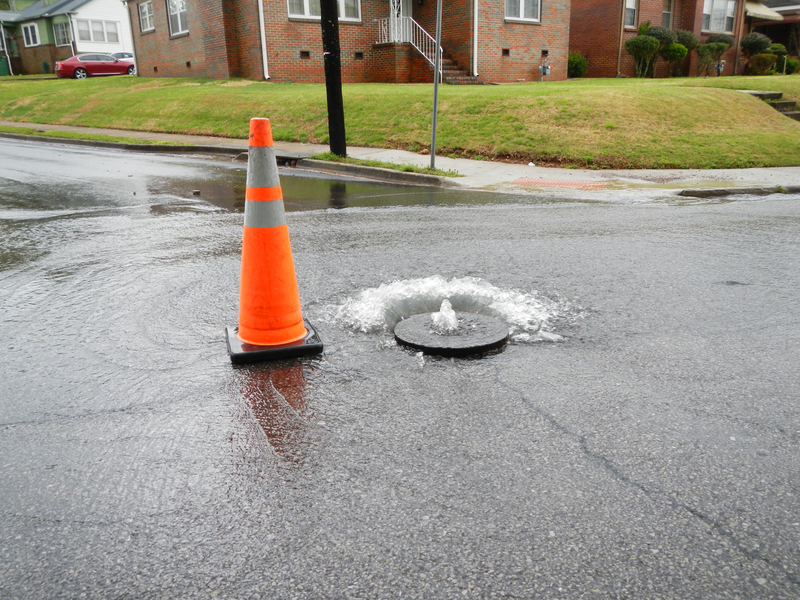 For Nelson Brooke’s high resolution photo of sewage flowing from a Birmingham manhole, entering a nearby storm drain, and eventually ending up in Village Creek, click here. Raw sewage spill in Bessemer Creek. Photo by Nelson Brooke.